We are still recording our mealworm observations, but we are learning about other insects, too. 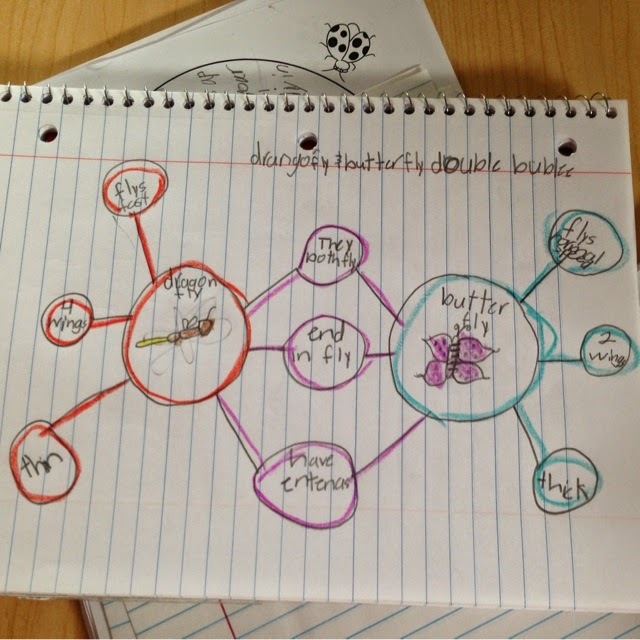 This week we used different methods to compare and contrast 2 insects. I love when students choose to organize their thinking with a Thinking Map!